Happy St. Patrick’s day from the green monster who took over my stomach! 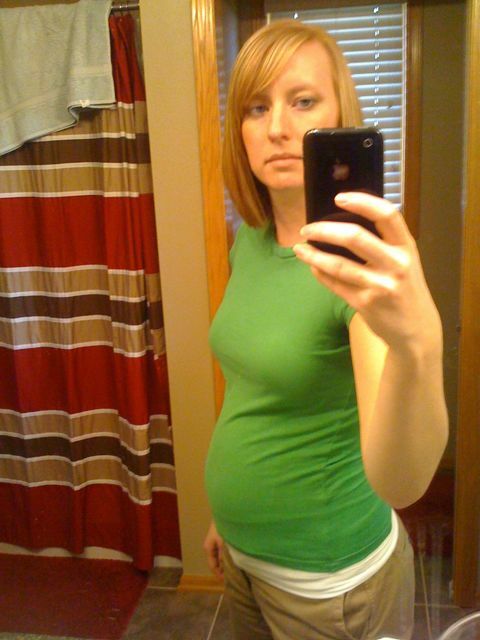 This entry was posted in Pregnancy, Second Trimester and tagged 18 weeks, Second Trimester by Kyley Leger. Bookmark the permalink.